iOS is a fantastic platform, but as it approaches its sixth birthday, it’s in desperate need of a lick of paint. If you jailbreak your devices, then you don’t need to sit and wait for Apple to administer that, because you can take the design refresh into your own hands by theming. The only issue with that is finding a theme that’s as beautiful as the hardware it’s running on. There aren’t many out there that fit this description, but iMIUI from Xiaomi is one of them. 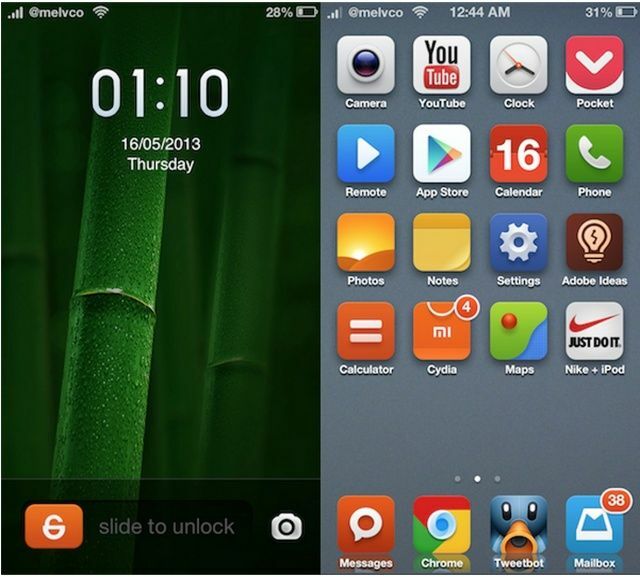 Xiaomi isn’t normally a company famous for its iOS themes; it actually develops a popular custom ROM for Android-powered devices called MIUI. 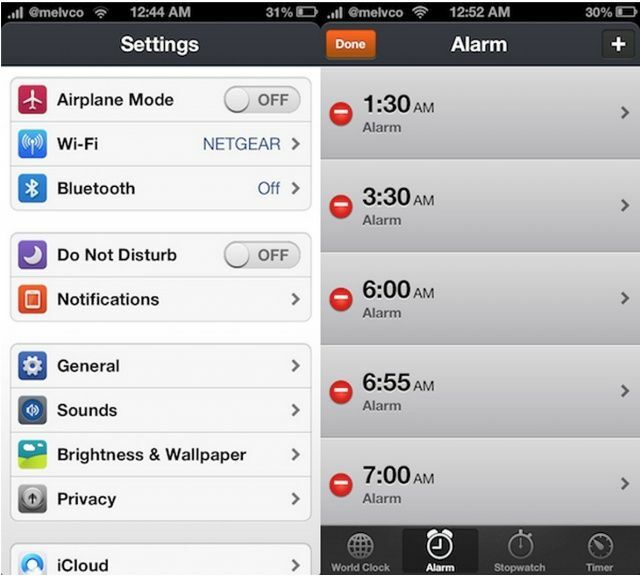 But iMIUI is a Winterboard theme that aims to bring the MIUI look to your iPhone. Xiaomi believes iMIUI could be the next Ayecon, a hugely popular theme for jailbroken iOS devices, and I’m inclined to agree. I don’t think it’s better than Ayecon, but it’s as good as. As you can see from the screenshots below, iMIUI isn’t just a bunch of icons; it skins your lock screen, a number of your apps — including Phone, Messages, and Clock — as well as system menus, like those within the Settings app pictured below. iDownloadBlog has been testing iMIUI and they say “the level of detail here is striking.” iMIUI is certainly worth checking out, then. To download it, you’ll need to add a new repository to Cydia. That repository is: http://cydia.myrepospace.com/imiui/. Once you’ve downloaded the theme, you’ll be able to apply it using Winterboard. It’s iPhone only at the moment — there’s no iPad version — but it is completely free.